Ms. Kizzia serves as a strategic human resource leader responsible for Ardent Health Services Total Rewards Strategy. Her areas of expertise include directing the design, development, implementation, administration and continuous improvement of benefits, reward, recognition, wellness and compensation programs. She ensures Ardent’s benefits packages align with the Total Rewards philosophy, organizational goals and industry best practices. Her significant experience as a leader in strategic direction, tactical and operational management has helped drive growth and change in both the public and private company settings. Prior to joining Ardent, Ms. Kizzia worked for Change Healthcare, a leading provider of revenue and payment cycle management and clinical information exchange solutions. While there, she served as vice president of human resources, where she was responsible for developing the benefits program, managing HRIS, aligning HR policy, process and procedures as well as serving on the HR merger and acquisition team. She also served as director of finance. 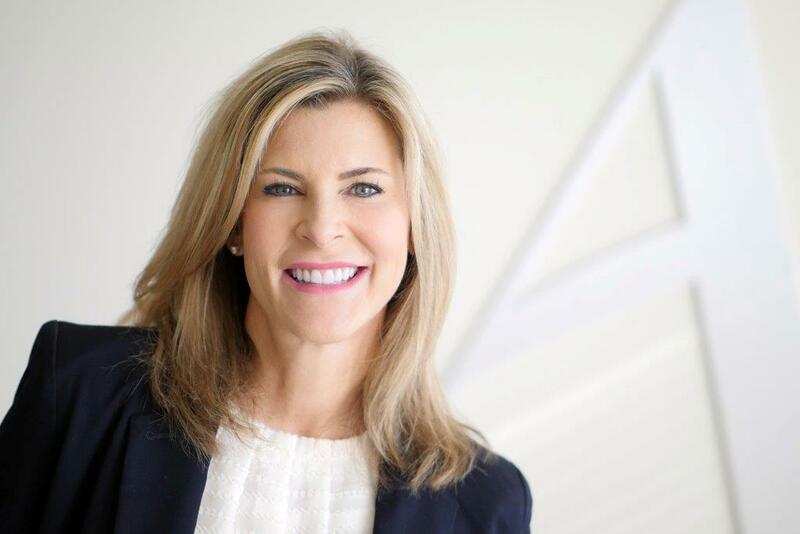 Her previous tenure includes roles in financial services, sales and customer operations at Cardinal Health. Ms. Kizzia received her bachelor’s degree in accounting from Louisiana State University.